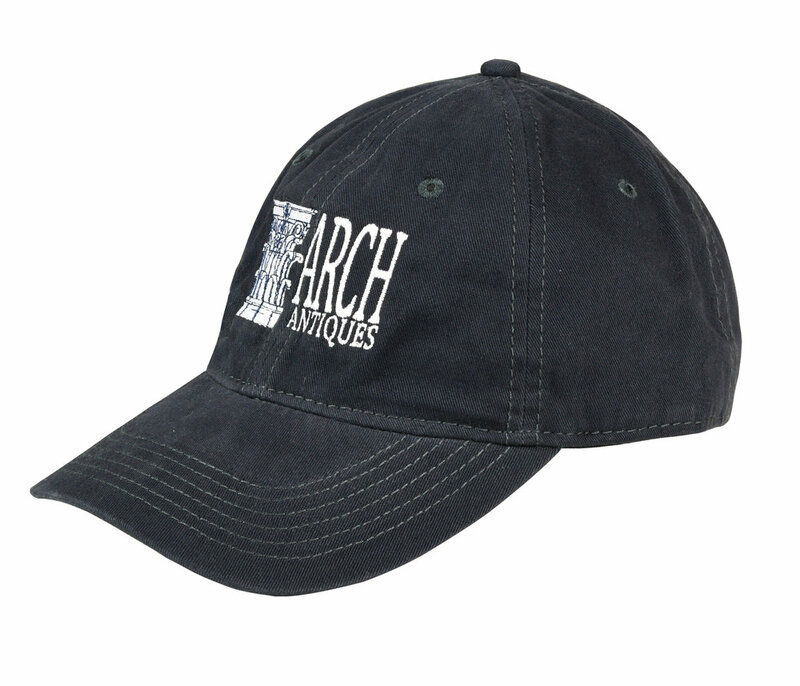 Show your Architectural Antiques pride with a baseball cap sporting our logo! The hats are one size fits all with adjustable straps. Comes in four colors: navy, tan, black and gray. Free shipping within the continental United States. International shipping also available. Please contact us for a quote.